Our great formula gives you protection without leaving a trace. Available for men and women, in different fragrances. Active ingredients in deodorants and antiperspirants mix with sweat and natural oils produced by your body, creating stains on your clothes. Rexona Invisible Black + White reduces signs of yellow stains and white marks with great 48-hour antiperspirant protection. We tested it. 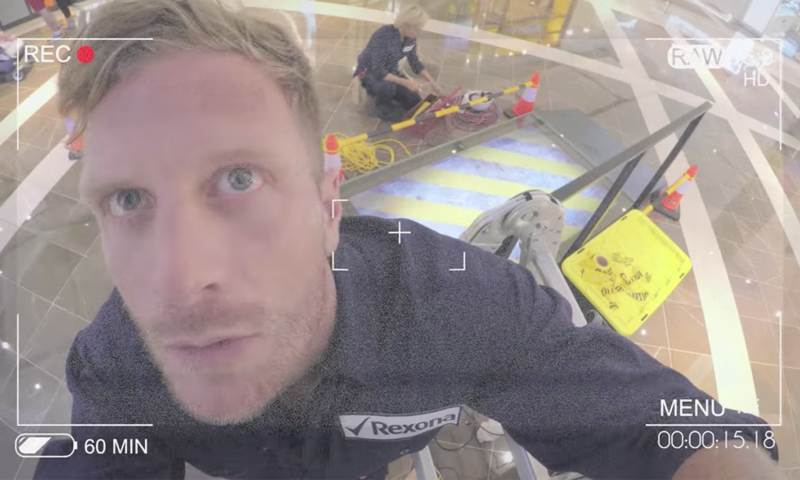 Our invisible walkway stunt was tested on unsuspecting shoppers to capture candid reactions.